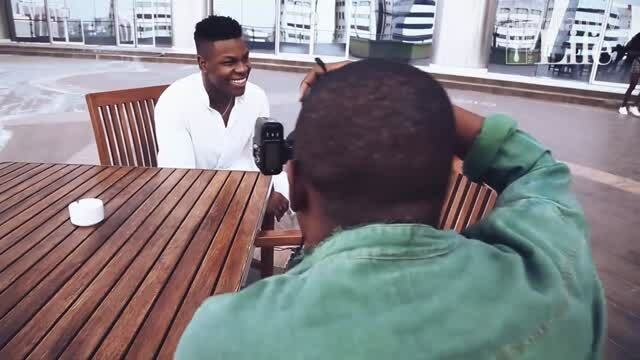 This statement by John Boyega says a lot about his attitude to his accomplishments so far. He is known for taking on major projects like the Star Wars franchise and the more recent Pacific Rim: Uprising. You may also be familiar with hi sir part in the movie adaptation of Chimamanda Ngozi Adichie’s Half of a Yellow Sun. Boyega has proven that he is a man who seeks to push the boundaries of creativity and excellence in everything that he lays his hands on. 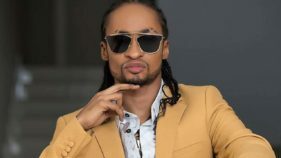 As the star stepped into the room at Lagos Continental Hotel for his photo shoot, he had a poise and elegance that was almost palpable. On closer observation, a hidden layer to his persona which was not noticeable at first glance started to become more evident. This layer was humility. 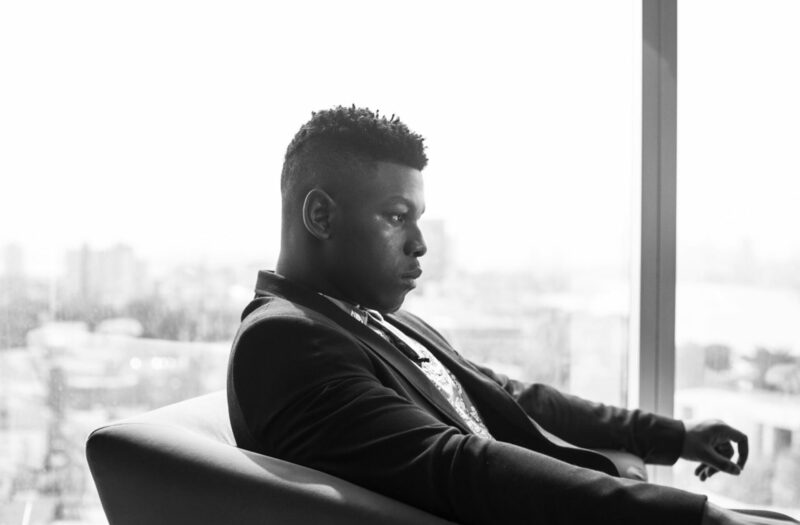 With all that he has achieved, John Boyega is a man that is very aware of where he is coming from and the steps that have led him to where he is now. This consciousness of his roots and background plays a major role in the decisions he has made throughout his career and life in general. Pick up a copy of the Guardian Life magazine in the Guardian Nigeria newspaper tomorrow as we explore the life and career of this rising icon.